As we all know that Microsoft Outlook 2007 is not designed to compatible with Office 365. The main reason behind the declaration is that the only support for Outlook 2007 is up to in ‘extended phase’, which means that Microsoft will provide support just for security but does not include some bug fixes. However, to connect Outlook 2007 with Office365, make sure to use Autodiscover service to execute the settings automatically in Exchange Server. However, if in any situation Autodiscover is not working properly, then, go through the manual process to configure Outlook 2007 with Office 365. 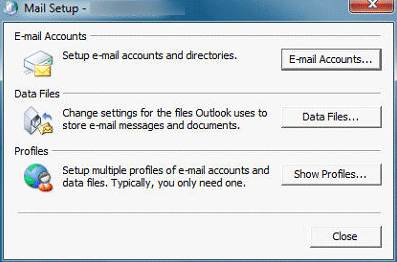 In the following segment, we will discuss the systematic way to How to Use Outlook 2007 with MS Office 365 account. After this, locate and mark the mailbox server name & host name on About page. 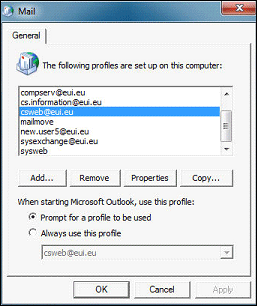 Make sure you can select the only connect to the proxy servers and after that, entering the URL msstd: outlook.com. With such above-mentioned steps, users can easily configure Outlook 2007 with Office 365 without taking any help from an alternate solution. 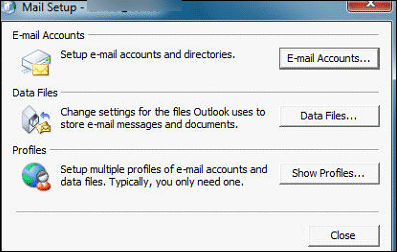 Hence, according to this, users can use the email client, Outlook 2007 for making the configuration successful with the minimum system requirements. If users are planning to use Office 365 Exchange account within Outlook 2007, then, make sure that MS Outlook 2007 has updated. Additionally, keeping in mind that Autodiscovery service has been executed in Exchange. Apart from that, we have already discussed a stepwise manual procedure to configure Outlook 2007 with Office 365 account.